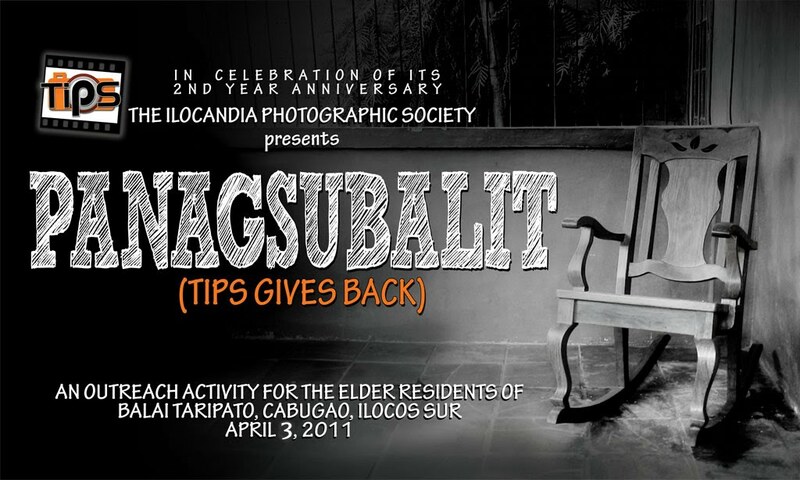 The Ilocandia Photographic Society (TIPS) has recently celebrated its second year anniversary at the towns of Cabugao in Ilocos Sur and Currimao in Ilocos Norte one after the other. It has been two fruitful and meaningful years that the organization had been into existence since it was established in 2009. This feat was made possible to the support of its growing number of members who stuck together through good and bad times. 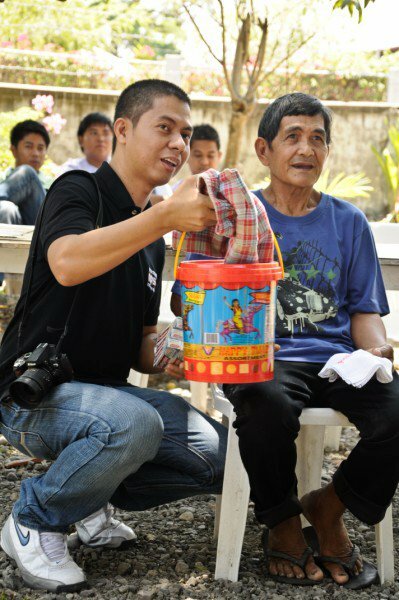 The celebration was started with an outreach activity conducted by the group to the home for the aged in Cabugao, Ilocos Sur called Balay Taripato. This is a project of the government of Ilocos Sur. TIPS members shared their time and gifts with the residents of the said institution. There were 21 elder residents who have different cases. 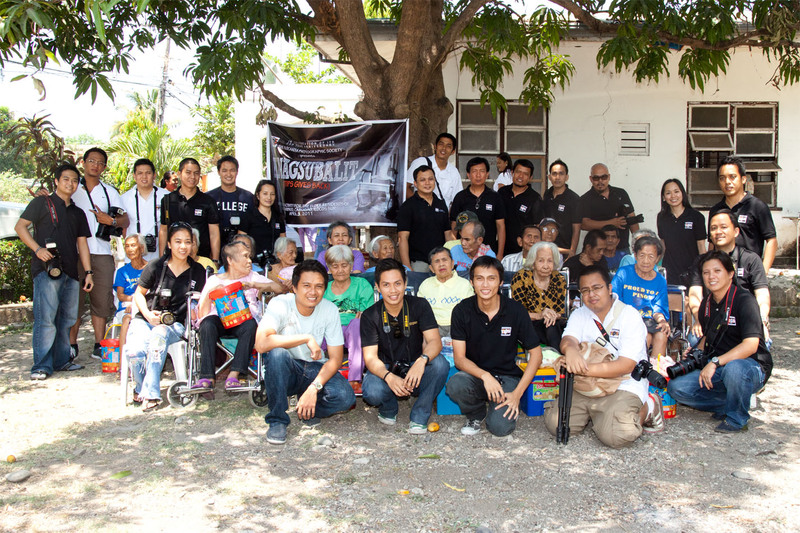 Some of them have medical conditions such as Parkinson’s disease, alzheimers, blindness and others. 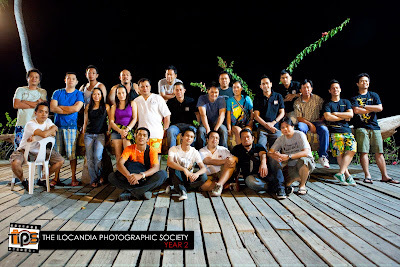 Majority of them came from Ilocos Sur. We heard a mass which was celebrated by Fr. Joy. 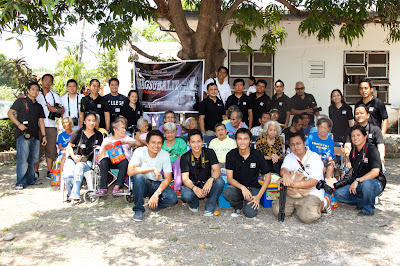 Then we had a simple program which I hosted and the residents showcased their talents. Lola Belen was so good in playing her piano, while Lola Flora did a funny story telling of her life, and Lolo Renato rendered a song number. I talked to them and even danced with some of them. The staff rendered a happy dance number. It was so fulfilling to spend a little time with them. Later in the day, the group headed to Playa Tropical in Currimao Ilocos Norte where they partied the night with a sumptuous dinner by the pool side. They staged a simple program with the president’s report. Then later they had an election of a new set of officers for the new term.